Modern living meets rustic charm in this gorgeous, fully-updated Homestead Hills home. Feel your stress melt away as you settle into this gorgeous open floorplan, with high ceilings and plenty of breathing room. 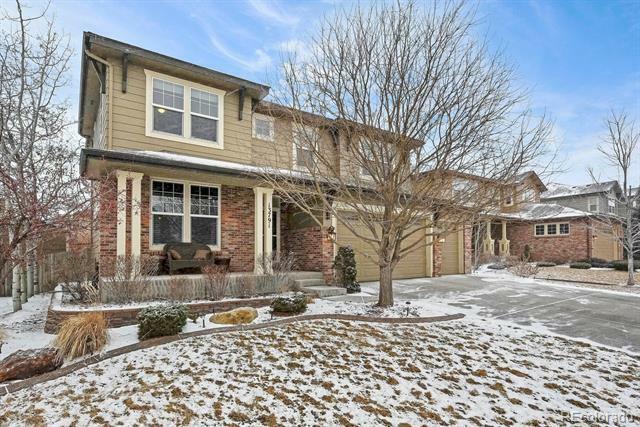 This home is ideally located a mere 3 miles from the E-470 toll road, offering a 30 minute drive to Boulder, DIA, or the heart of downtown. This home is the mile high lifestyle given physical form. 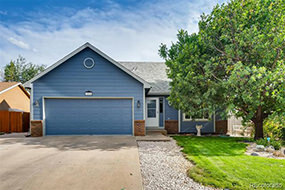 This impeccable home is move-in ready & features tons of updates including a brand new 30-year roof; vinyl double-pane windows; 3-year old water heater; newer furnace & air conditioner; laminate wood floors & plush carpeting; updated baths! The chef in the home will love the open, remodeled kitchen with new cabinets, upgraded counter tops, stainless appliances, custom lighting, more! 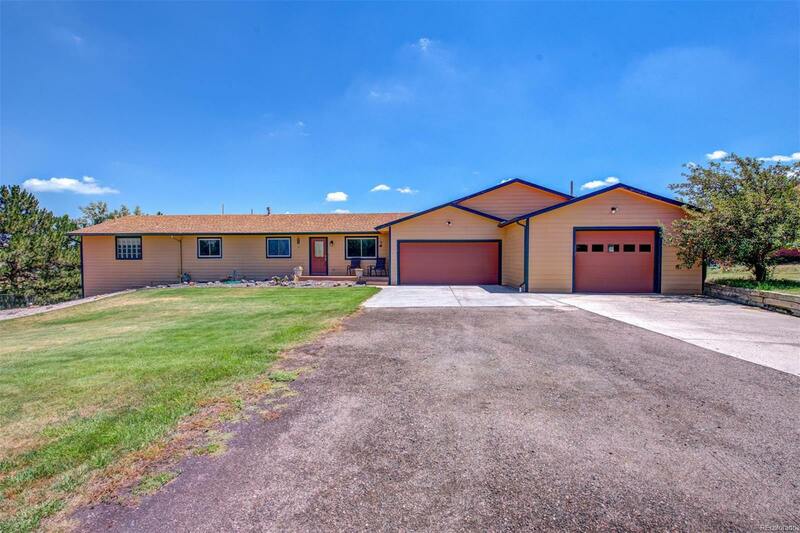 Have you ever thought of having a beautiful home that looks at the mountains out your front window and the plains from the back? Well you are in luck with this beautiful 5-bedroom, 3-bath home that sits on 5 acres of land. There is plenty of space to entertain guests or bring them outside to sit on the outdoor patio featuring an outdoor kitchen. While you're cooking, head over to the greenhouse to gather your produce! Don't miss out on this beautiful ranch with a fully finished basement. 5 Bedrooms, 2 full baths. 2 Upper bedrooms can be seamlessly converted to a HUGE Master bedroom. Gorgeous new floors. 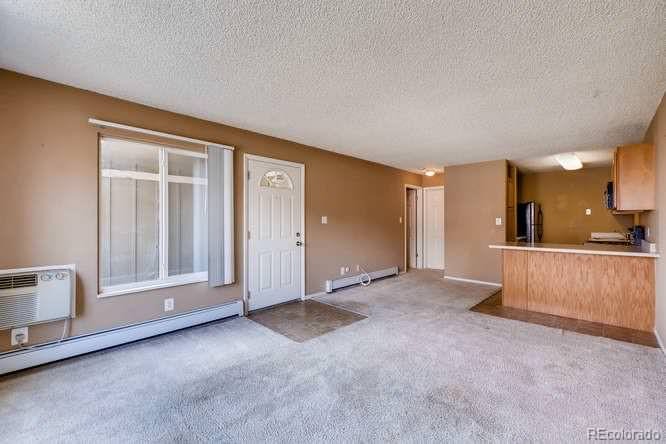 Enjoy the fully finished basement featuring a large living area and 2 conforming bedrooms. Head outside and relax under the oversized covered patio. Have an RV? Park it here, right next to the 2 car heated garage! Seldom available up/down condo, only 2 units in this building. 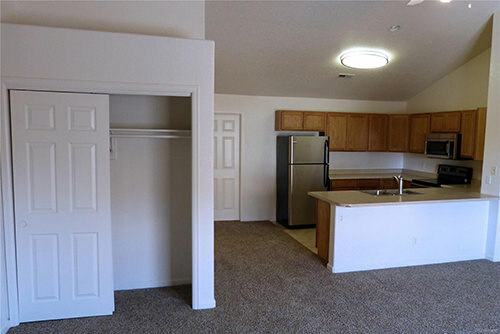 This unit is the upper unit with its own private front door and interior stairs. 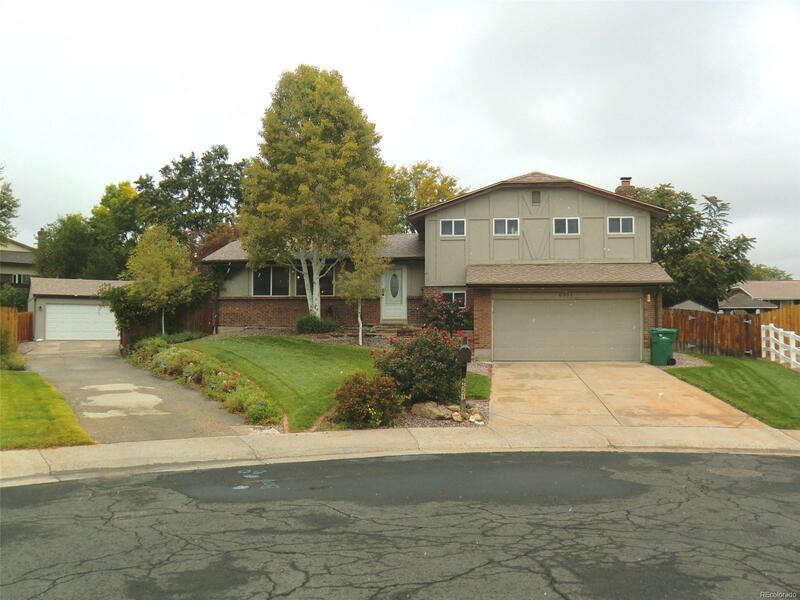 Vaulted ceilings, open floor plan, balcony overlooking beautiful trees and single family homes. Fabulous storage throughout including storage closet under the staircase and oversized garage, perfect for storage. 1 bed 1 bath condo in desired Green Mountain area. Bright and open floor plan. Kitchen has stainless steel appliances. Master bedroom with walk in-closet. Easy access to Mountain, Downtown area, 6th Ave, Red Rocks Community College, and St. Anthony's Hospital. Walking distance to grocery store and restaurants. The area has plenty of trees and green space. Amenities include a swimming pool, play structure and open areas. 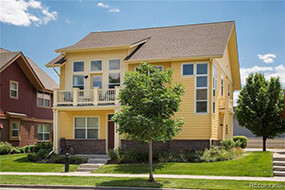 Convenient location in southeast Denver in the Parker Meadows condominium complex, twenty miles from the heart of downtown and only about five miles away from Centennial Airport. 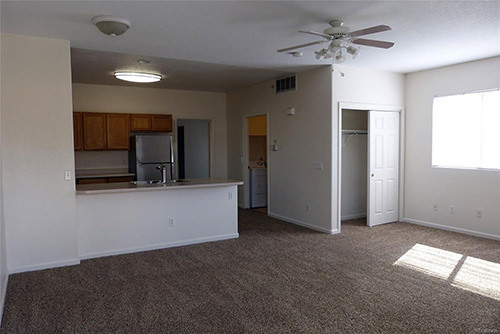 This single bedroom condo has a wide open floor plan, great for entertaining guests or just stretching out and relaxing. It features new appliances, blinds, paint and carpet...move in and start enjoying the city of Parker and neighboring areas!